Greece national team coach Michael Skibbe claims that Saudi Arabia will undergo a difficult World Cup 2018 campaign. Saudi Arabia were able to claim a 2-0 victory over Greece in a recent friendly match between the two teams. After the appointment of Juan Antonio Pizzi, Saudi Arabia seem to have made a lot of strides that hold them in good stead going into the World Cup 2018. The opening match of the tournament will witness Saudi Arabia taking on hosts Russia on June 14. This promises to be a winnable match for the Middle East outfit – especially after they claimed a comfortable victory over Greece. The victory for Saudi Arabia raised pressure for Skibbe, who watched his team failed to qualify for this prestigious tournament. Even though Greece have won major tournaments like the European Championship in the past, they were unable to force their way past Croatia in the play-offs. 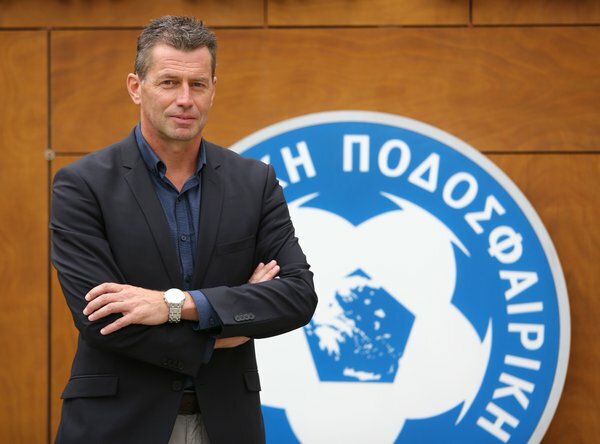 Since the game did not have much for Greece, Skibbe decided to go in with an inexperienced line-up that was quite experimental with an eye for the future. Meanwhile, Saudi Arabia went on with their strongest line-up in order to prepare well for the World Cup.Skibbe admitted that Saudi Arabia were in good shape for the game but it would be difficult to expect them to create a shock in the World Cup. “Saudi Arabia showed they are in a better shape than we are.They are obviously working toward the World Cup, which starts in only a few weeks, while a lot of my players came here after a one-week break — because the Greek season finished last week. All our players from abroad were missing, too, as they were playing with their clubs, so it is quite difficult to gauge levels,” said the Greece manager ahead of the World Cup.